Thu., Aug. 16, 2018, 11:34 a.m.
Idaho Gov. Butch Otter on Wednesday announced the fourth pardon he’s issued in his 12 years in office, pardoning a man who was convicted more than three decades ago of selling marijuana. Ronald Steven Parker, who was convicted in 1976 and 1981 on three counts of selling marijuana, served a 90-day jail sentence and eight years of probation. He went on to a successful high-tech career and has since retired. Parker is active in his church and as a food bank volunteer. 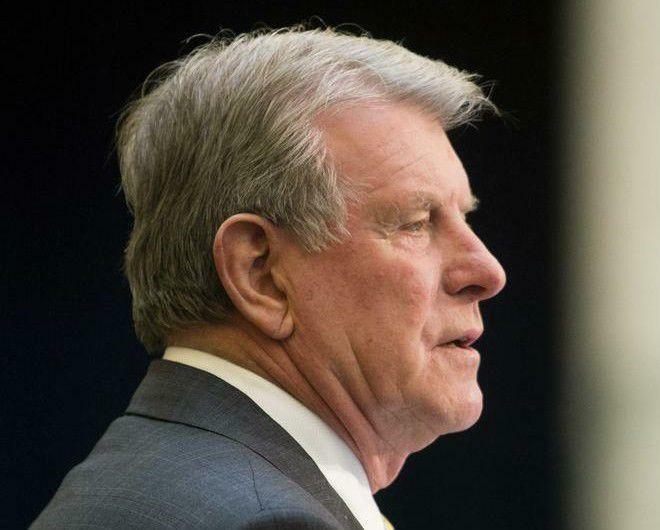 The pardon was unanimously recommended by the Idaho Commission for Pardons and Parole. Otter’s three previous pardons, of two men in 2013 and another earlier this year, all involved drug offenses. Published: Aug. 16, 2018, 11:34 a.m.